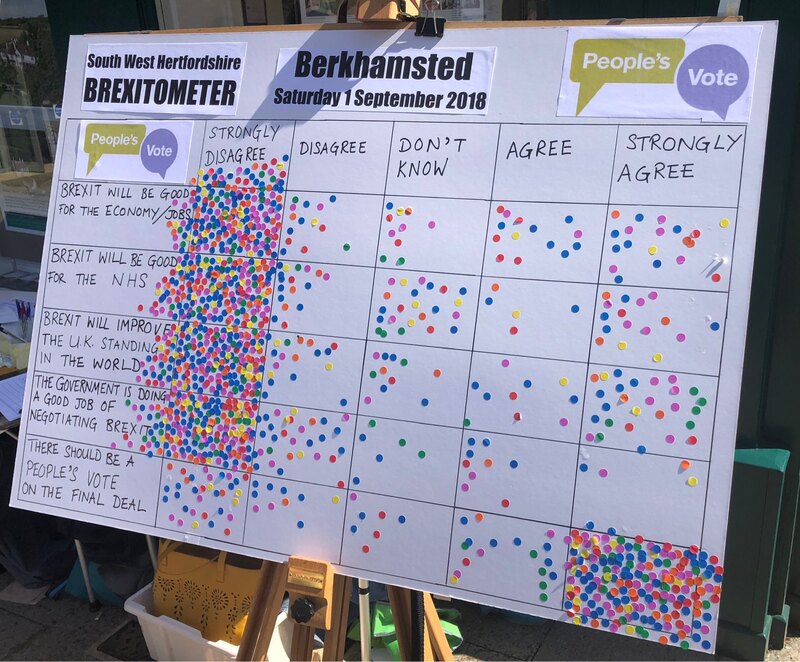 Overwhelming support in Berkhamsted for a ‘People’s Vote’ on the Brexit deal. Who are these people who think the government are doing a good job of negotiating it? !